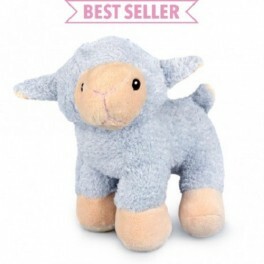 This is a 20cm nursery blue plush toy lamb. 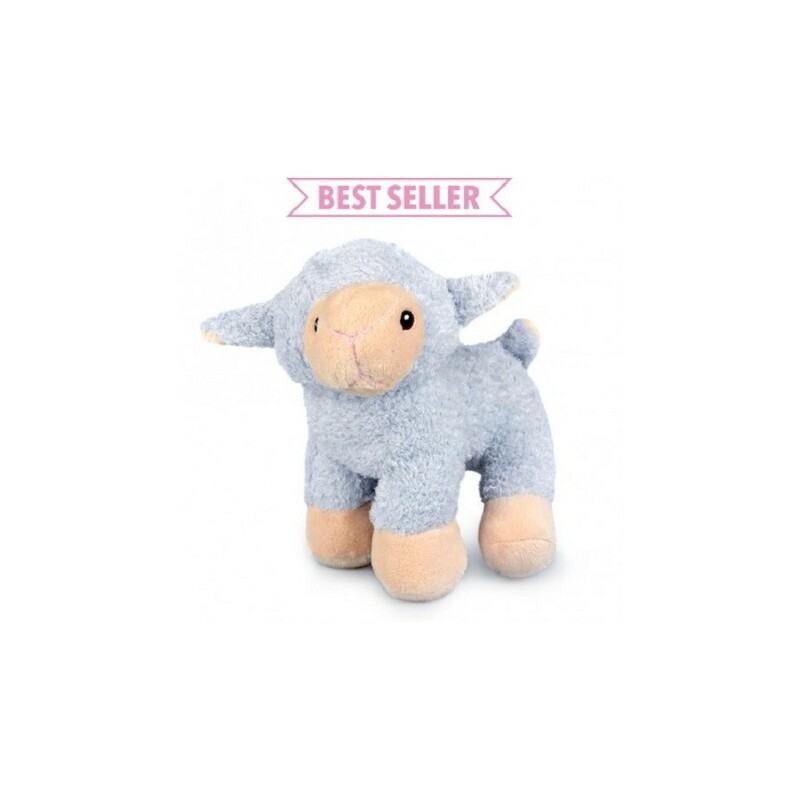 Cuddley baby safe nursery toy, this blue 20cm plush toy lamb is by Korimco Australia, who have been supplying soft toys to Australia for over 20 years. Also available in pink and white. This is a 20cm nursery pink plush toy lamb. This is a 20cm nursery white plush toy lamb.